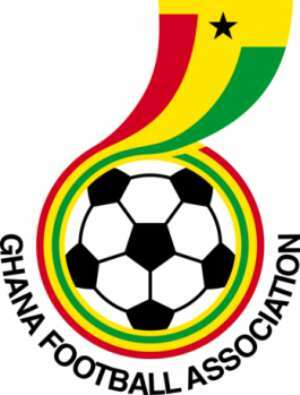 The Ghana Football Association (GFA) will hold its Ordinary Session of Congress on Wednesday 21st February 2018 at the GFA Secretariat in Accra. The meeting starts at 14:00 (2:00 pm). Delegates are expected to convene at the venue at the said time to review the activity report for the just-ended football season and to usher in the new season. This is in accordance with Article 23.3.1 of the GFA Statutes, which states that "The GFA Congress shall meet in ordinary session once every football season, normally before the commencement of the season." The GFA sent notice of Congress to its members earlier of the Association in accordance with Article 23.3.3 of the Statutes before its postponement.